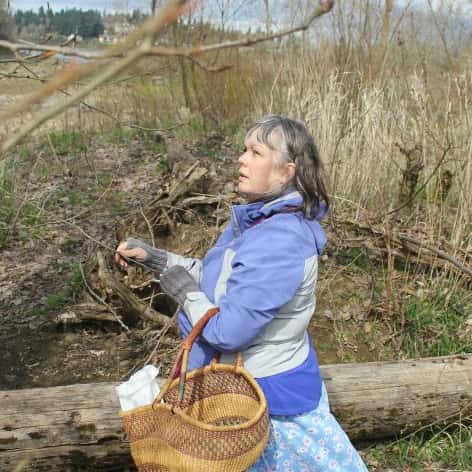 I am an herbalist, a mother, a shop owner, and a Pacific Northwest Native. I am a habitual storyteller, a healer, and a huckleberry hunter. I was drawn to scent first, through the blending of teas and creating oils and salves for body care. Seeking a more complex experience with scent, I delved deeper into the study of color, and created a collection of scents based on these images. Working exclusively with natural materials such as essential oils, absolutes, tinctures, and distillates, I have created nuanced collections of perfumes, room sprays, soaps, body oils and candles. Wolf’s Apothecary and Topaz are the culmination of my studies, experiments and intuition.